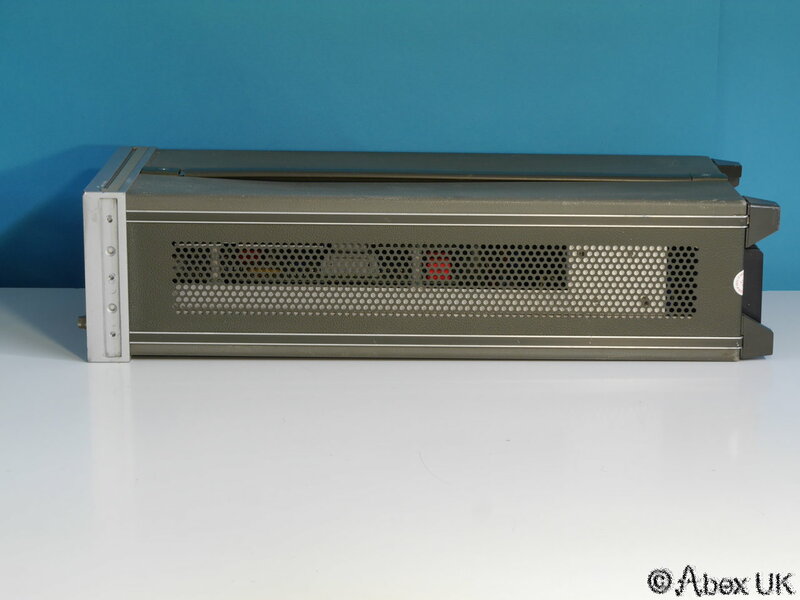 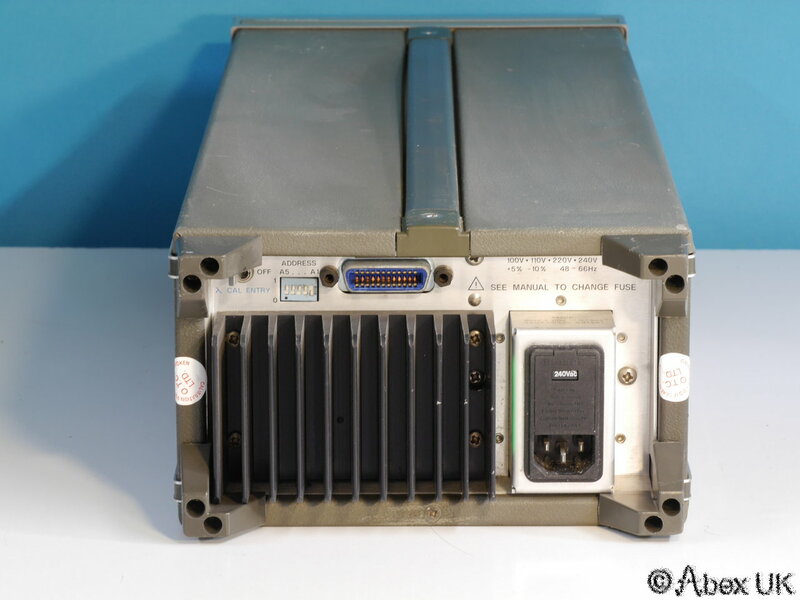 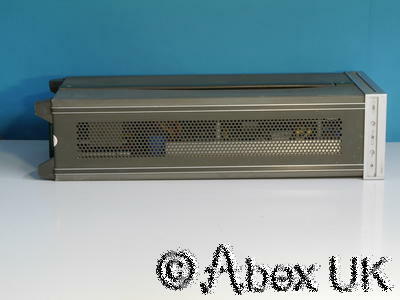 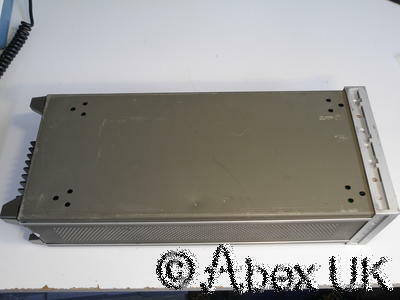 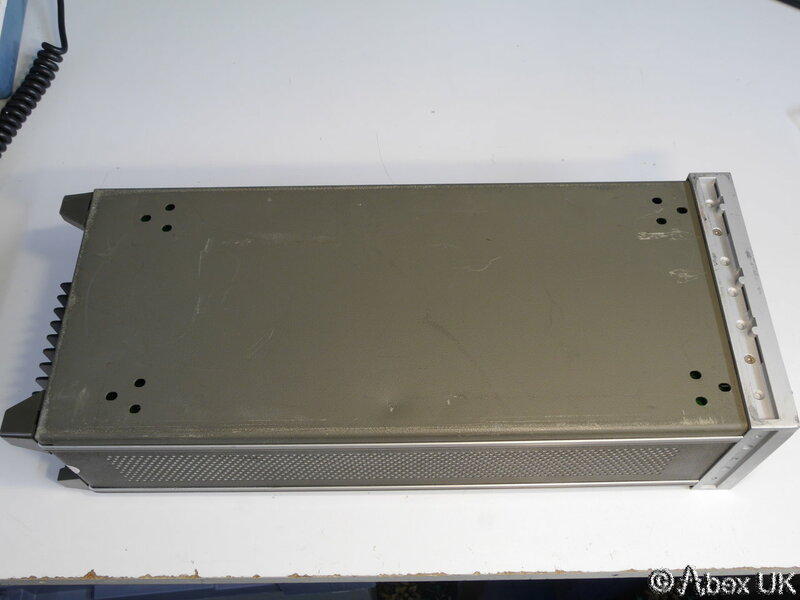 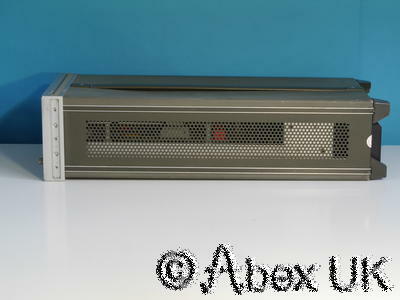 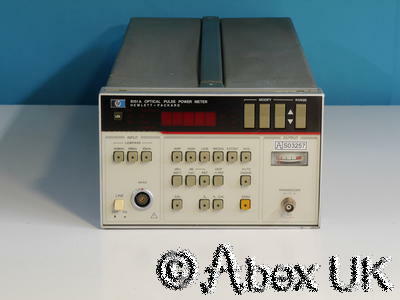 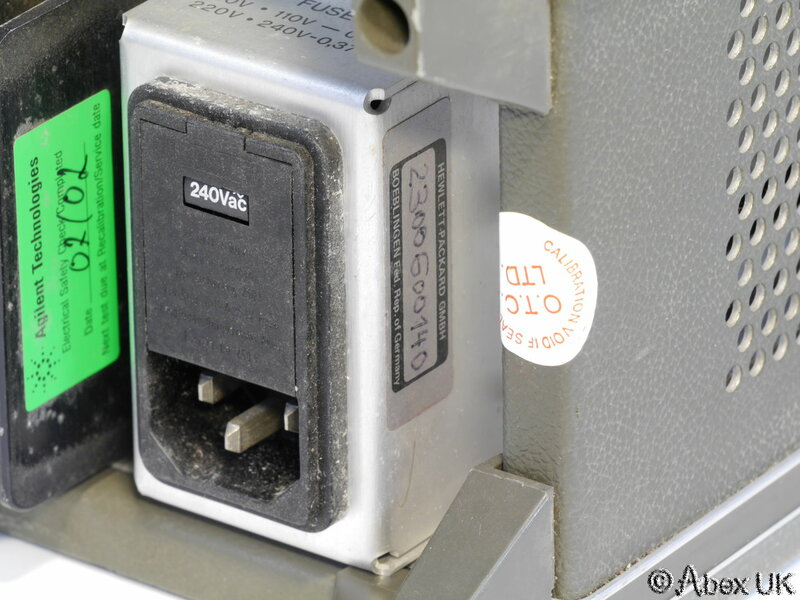 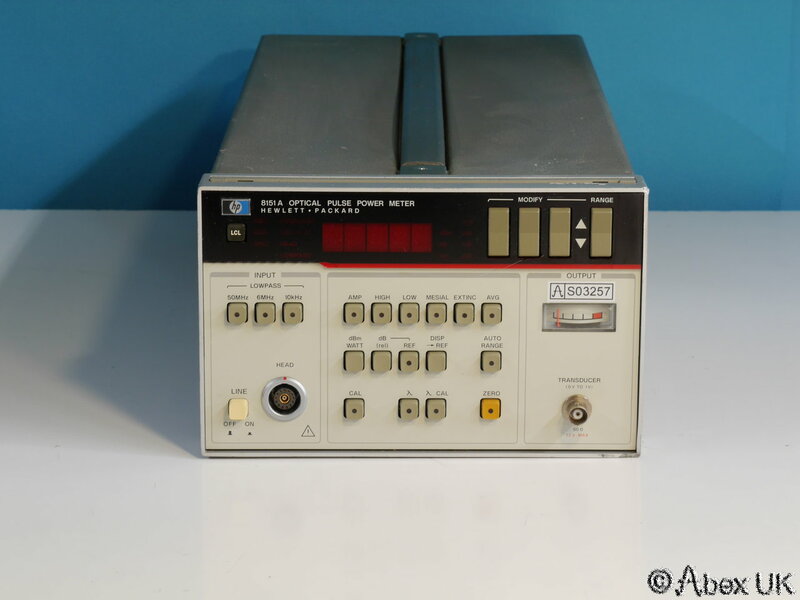 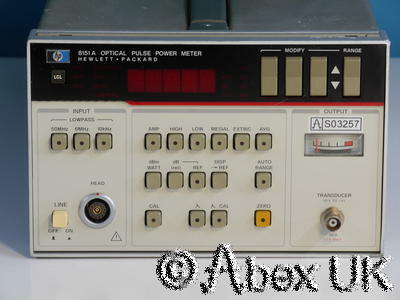 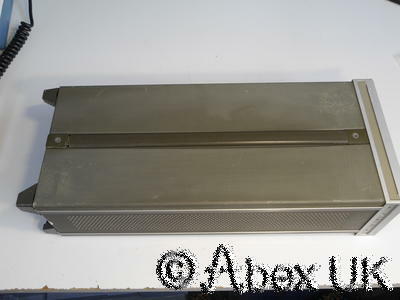 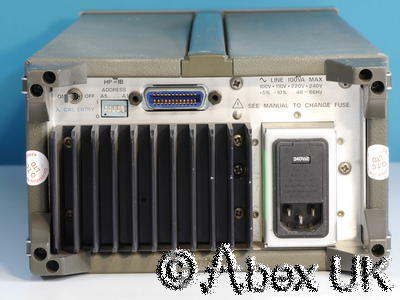 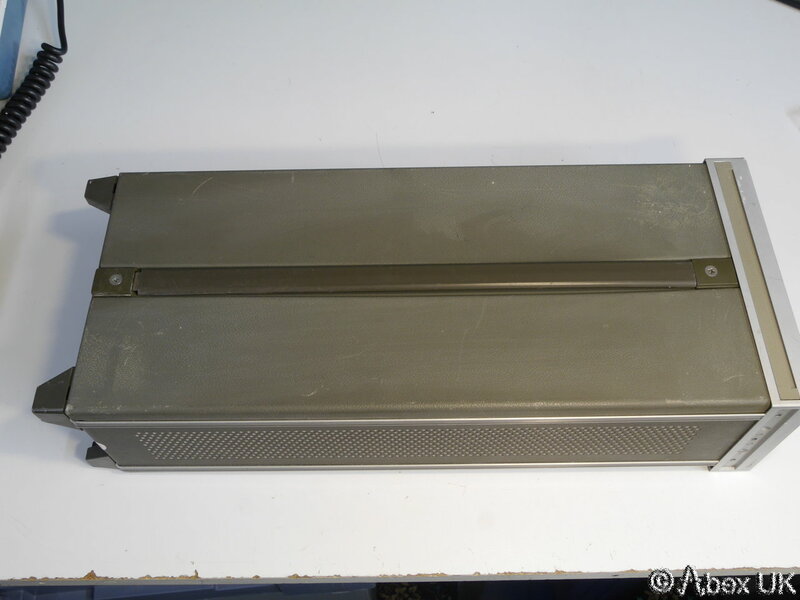 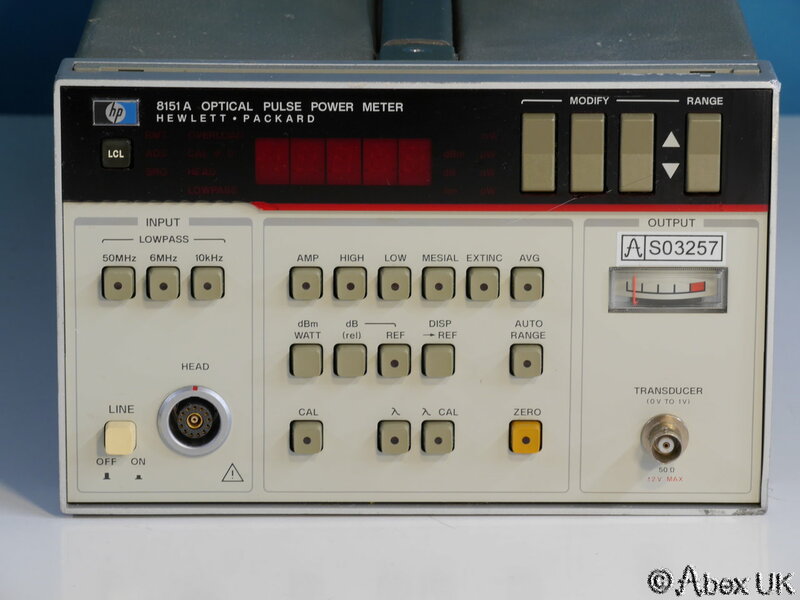 This is an HP (Agilent) 8151A Optical Pulse Power Meter. 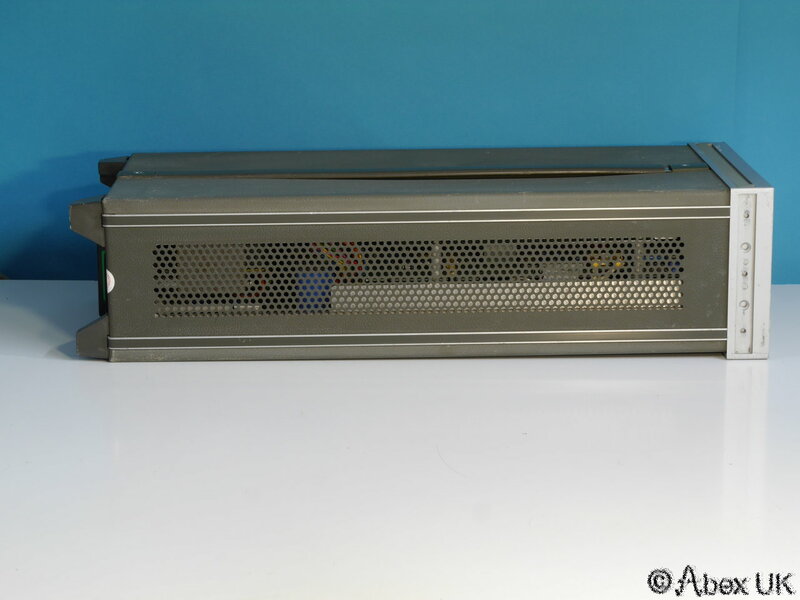 Not working, completely dead, probably a power supply problem. 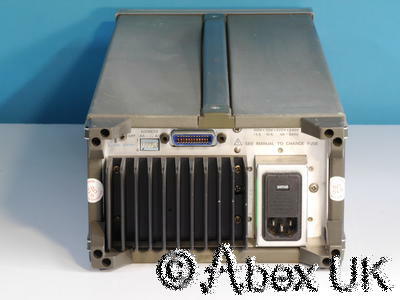 Offered as-is for "Spares or Repair". 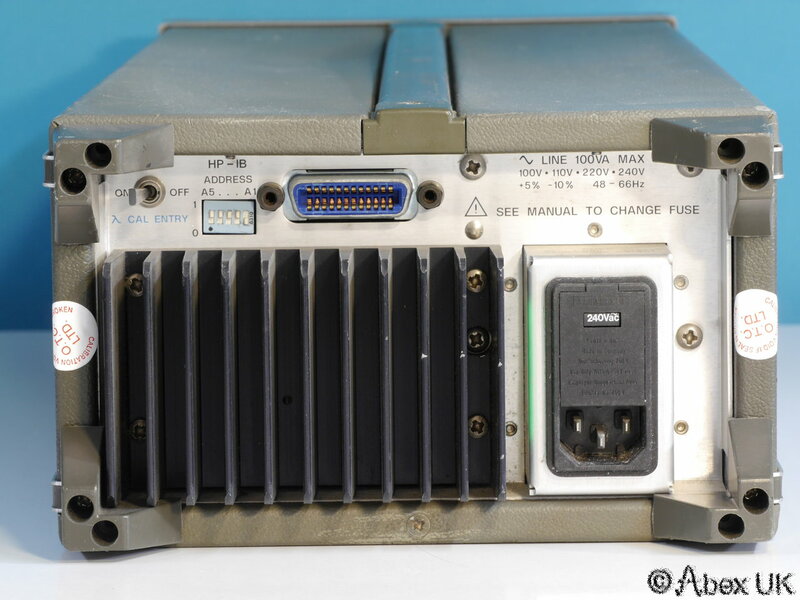 The cosmetic condition is fair, it would probably benefit from a good scrub.